Every day around 30 of us sit at LocalAgentFinder headquarters thinking of new ways to simplify real estate agency selection. You see, it’s easy to research and compare almost anything online these days. 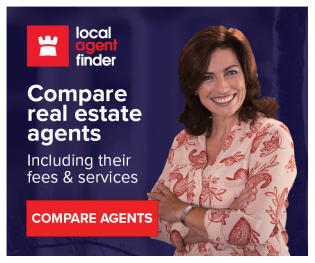 Anything, that is, except for real estate agents. Or at least was the case, until now. Our unique service changed the game and set the standard in one. Faster, smarter, better. Control. Choice. Simple, right? Well, it is now. 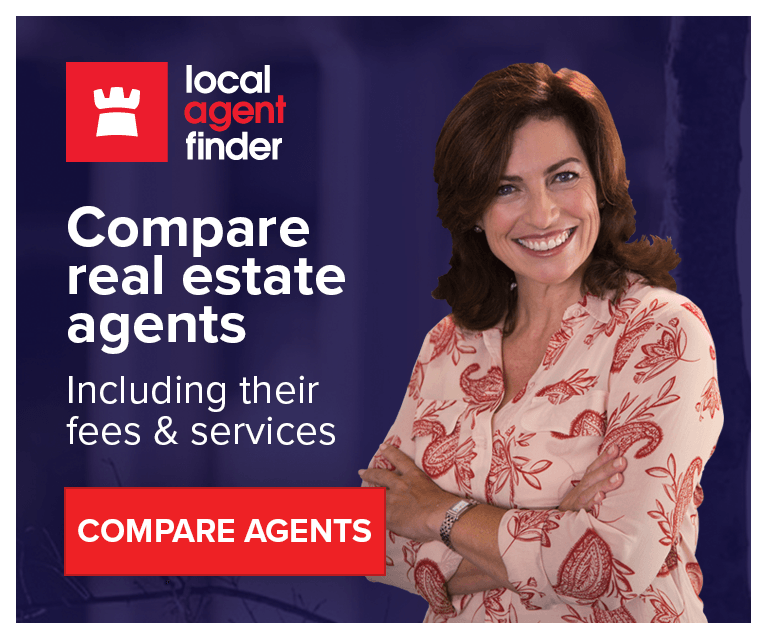 LocalAgentFinder allows you to compare a wide range of local agents to learn how they’re different, without the ring-around or upfront appraisals. Most Australian agencies have provided us their information, including their fees so all you need to do is search, and compare. Visit our website to know more! !